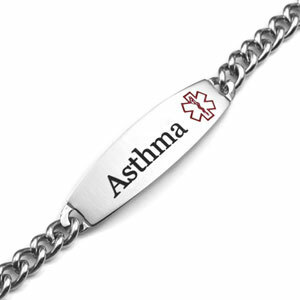 This Asthma bracelet is made of 316L surgical grade stainless steel. 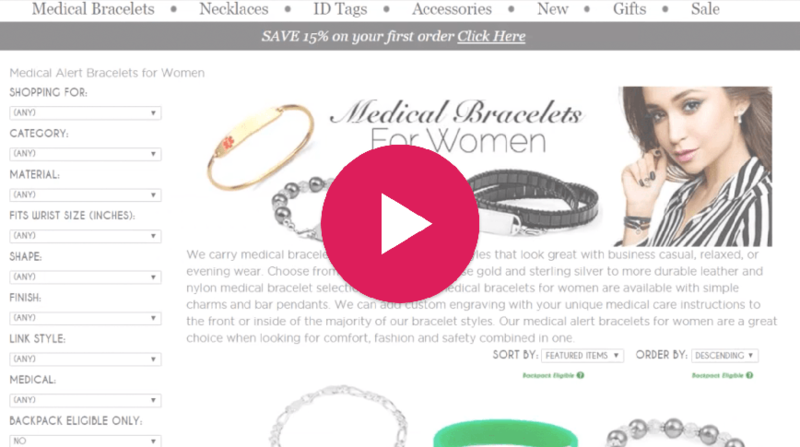 Medical symbol is red. 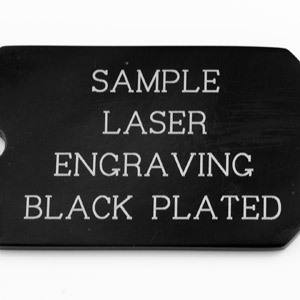 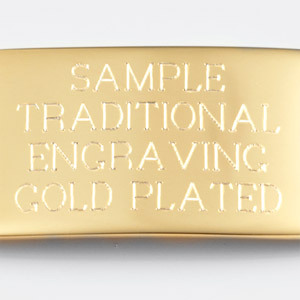 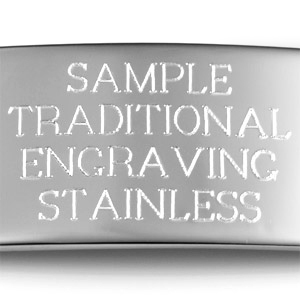 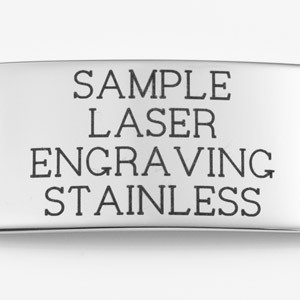 Choose between traditional (etched) style engraving or black/lasered engraving for this item when you select your font. 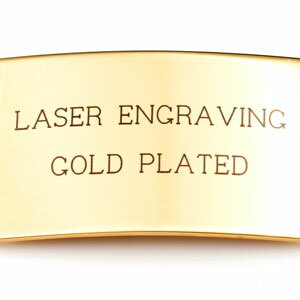 End closure is lobster clasp.